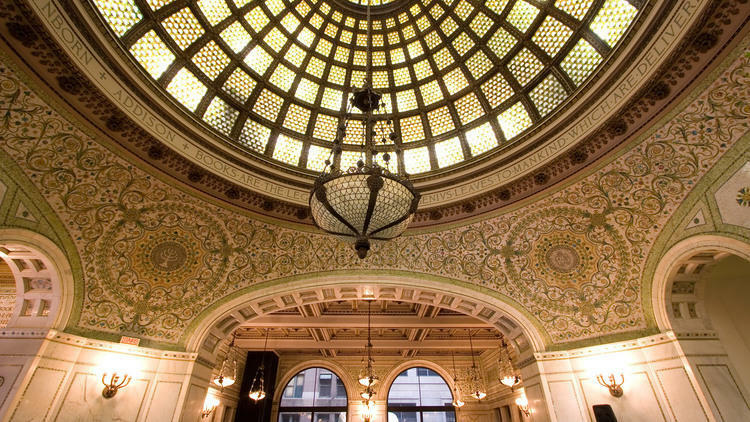 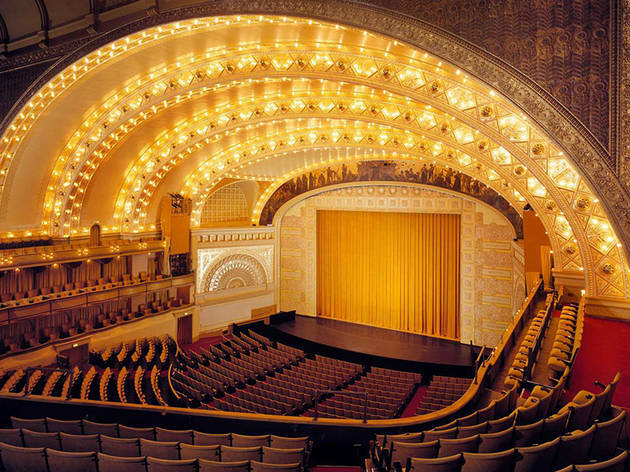 If flying buttresses, Tiffany mosaics and Gothic columns get you all hot and bothered, you’ll love these fascinating architecture tours of Chicago. 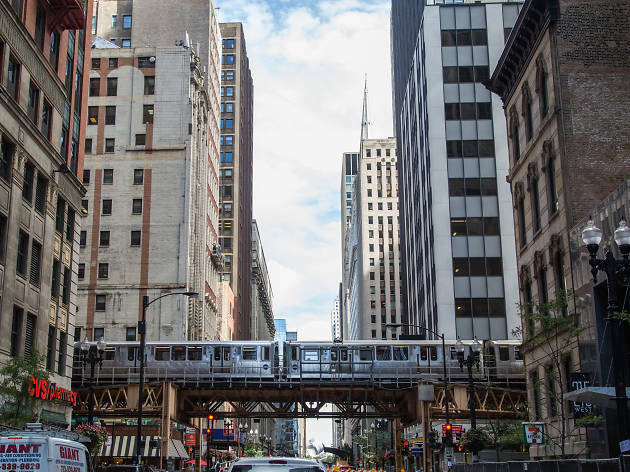 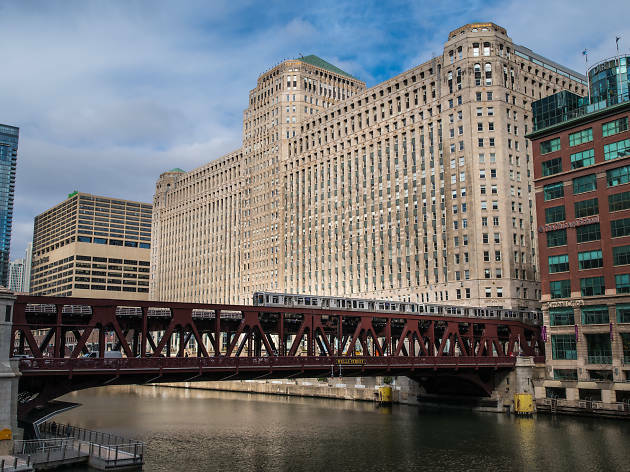 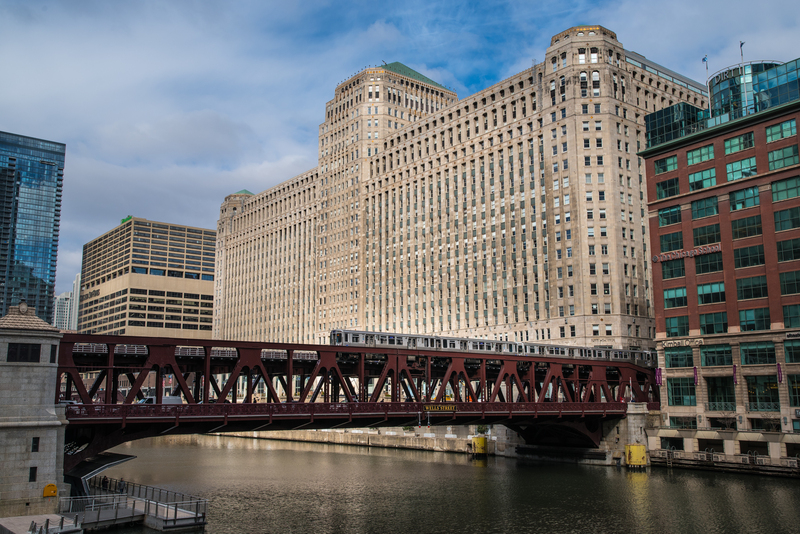 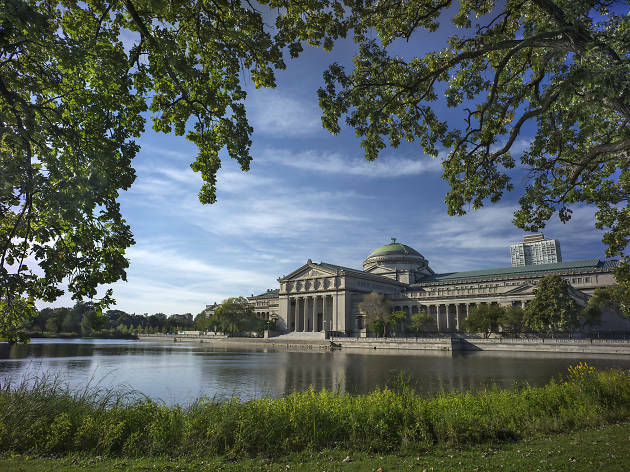 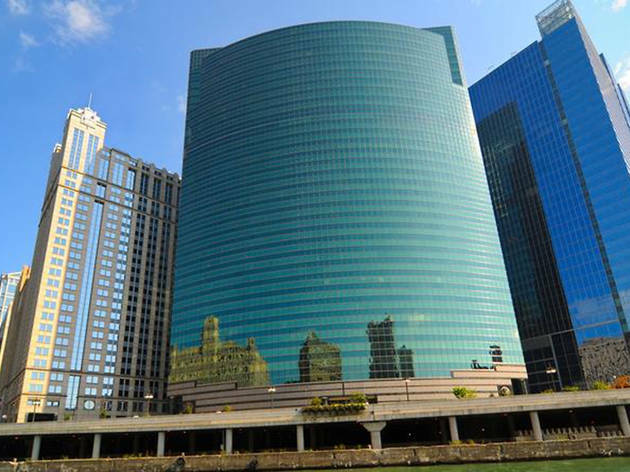 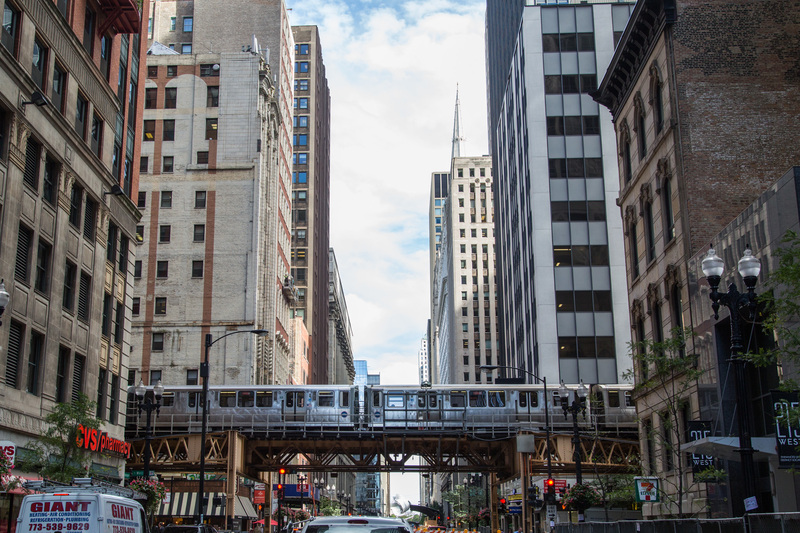 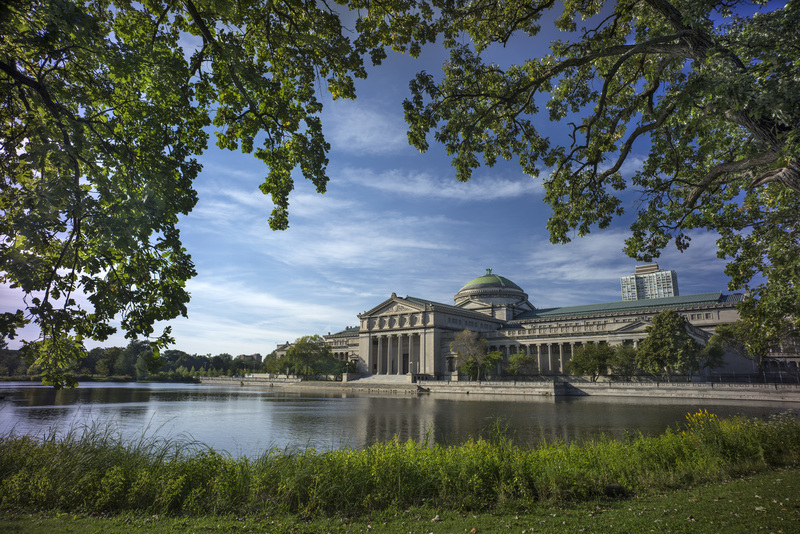 Nerd out over the design, engineering and construction behind the most beautiful buildings in Chicago on guided walks, bus rides and boat tours. 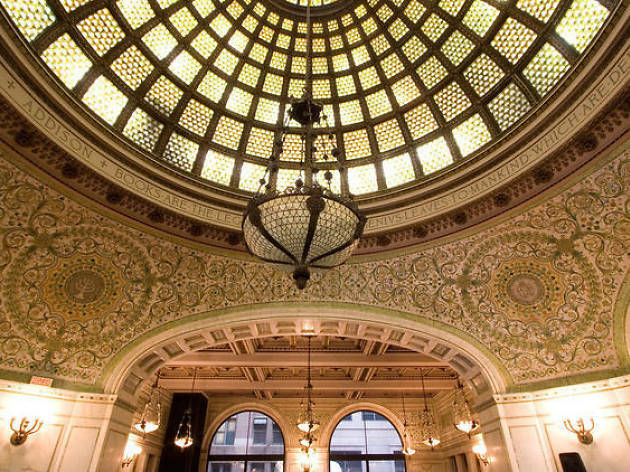 First-time visitors will be happy to know that these architecture tours double as sightseeing walks of the best Chicago attractions—you might even be able to snap a few Instagrams along the way. 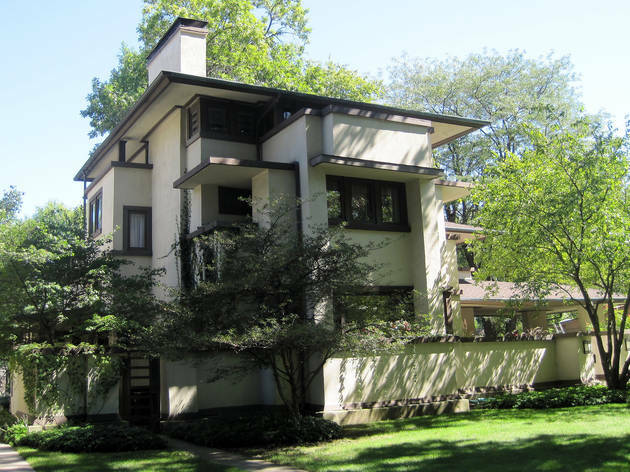 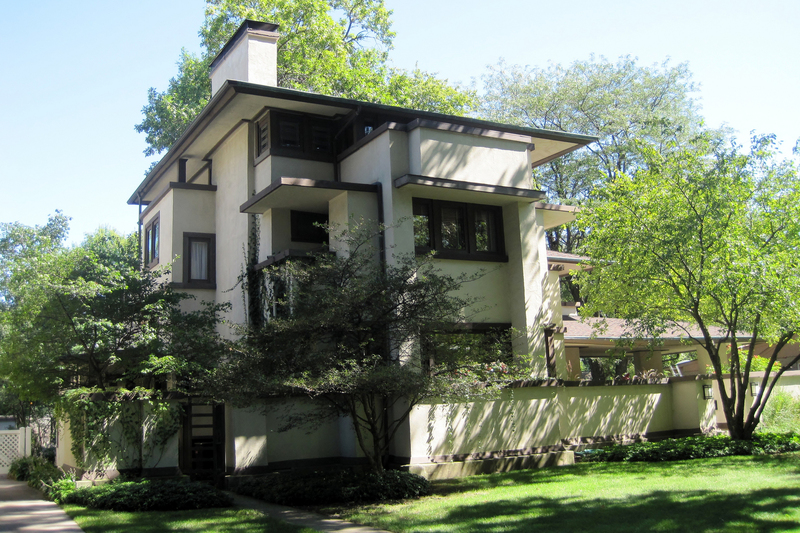 Even if you don’t have a clue who Frank Lloyd Wright was, the best architecture tours of Chicago are almost guaranteed to leave you inspired. 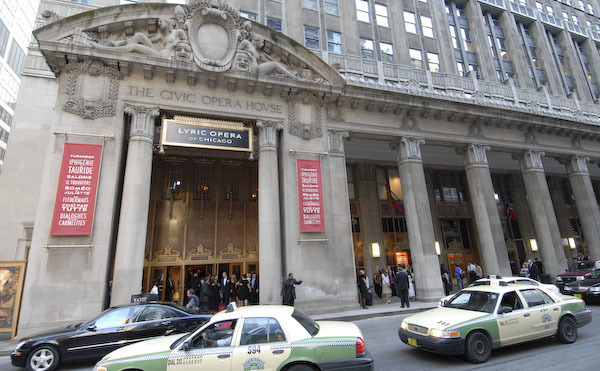 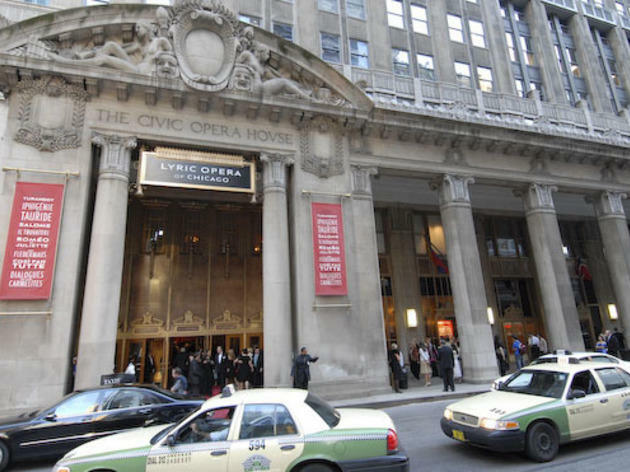 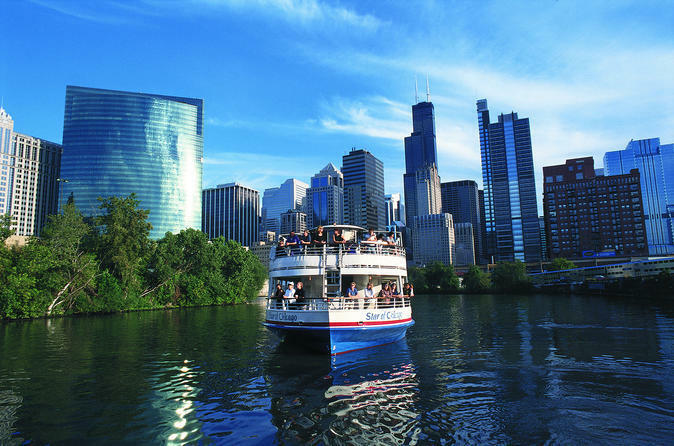 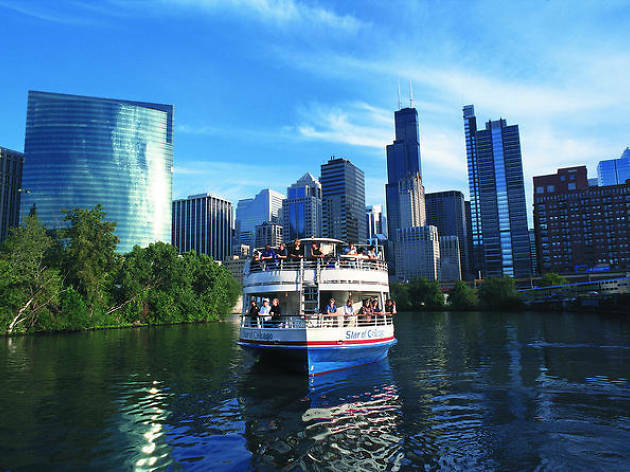 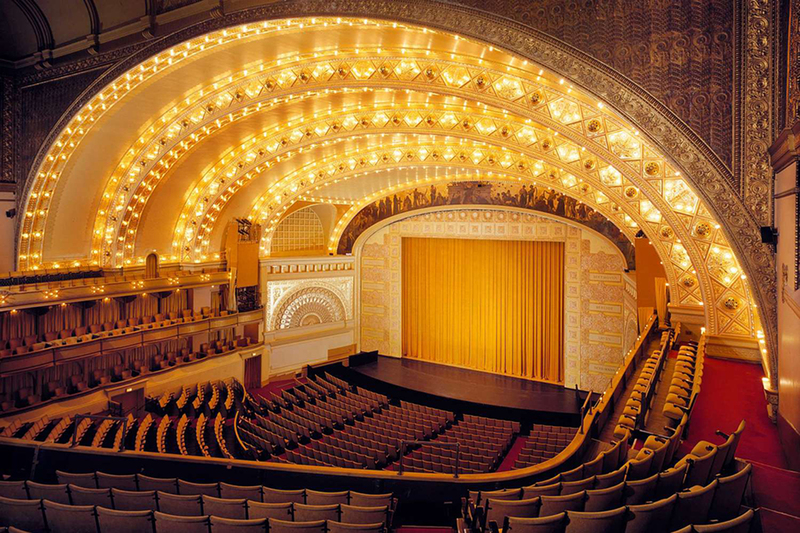 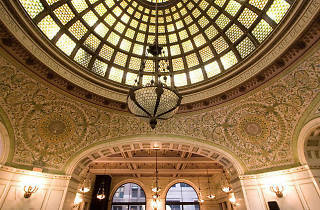 Looking for more Chicago tours? 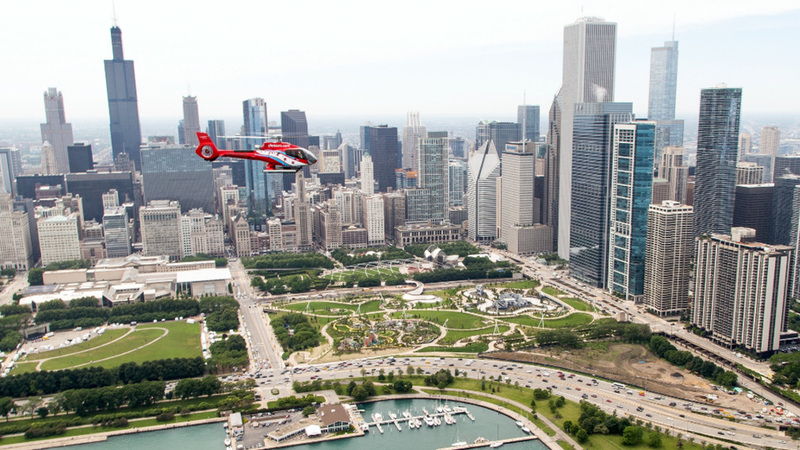 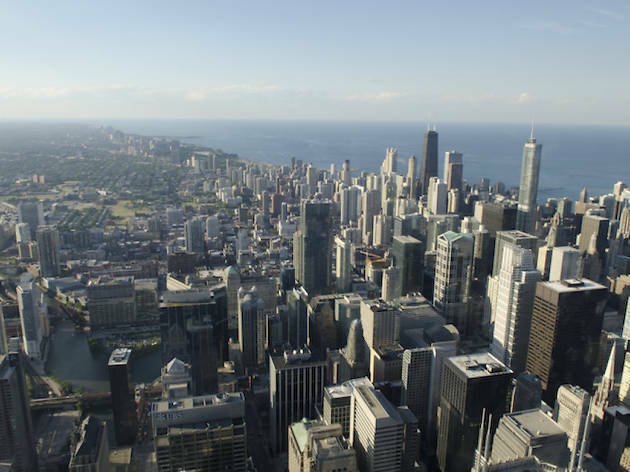 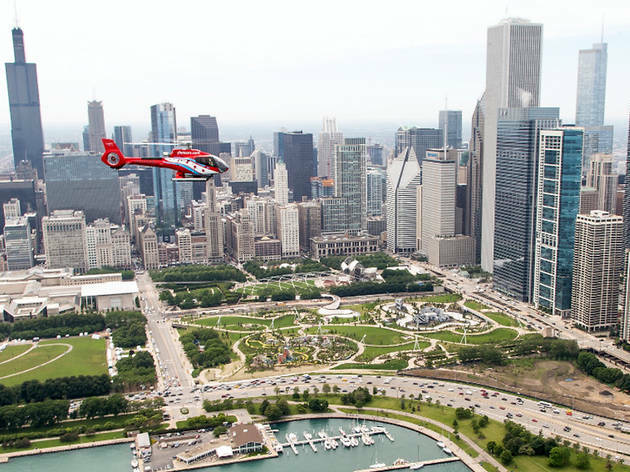 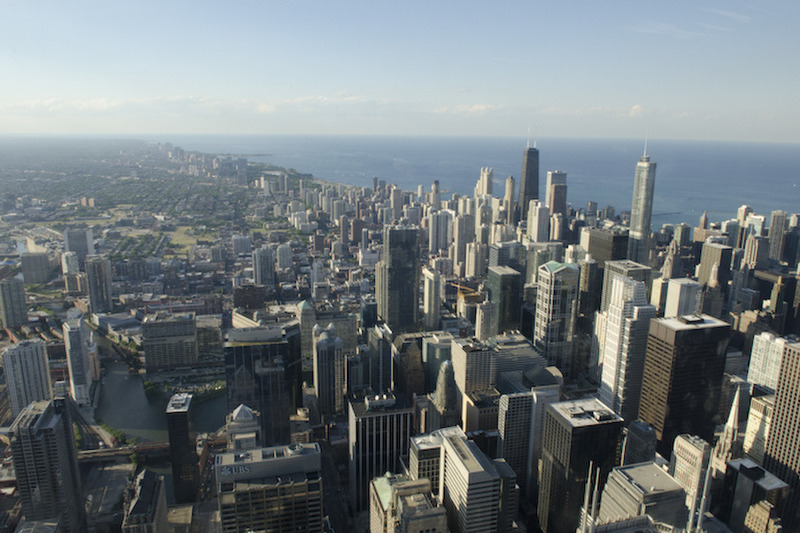 To get the best views of Chicago's picturesque urban sprawl, you need to take a helicopter tour.